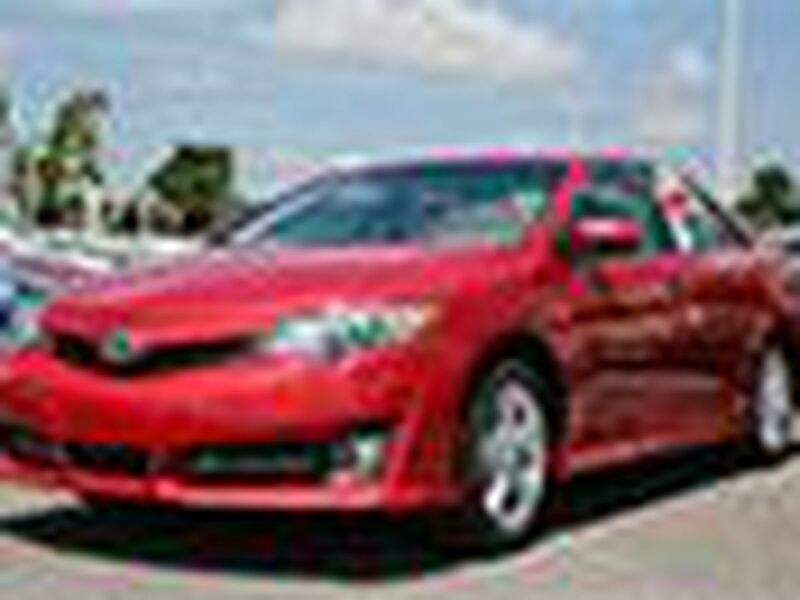 Toyota of N Charlotte shares budget-saving auto service tips! It can be a nerve-wracking experience to bring your vehicle in for auto service in Charlotte. After all, even if you're regularly bringing your car in for routine maintenance, normal wear and tear can't be avoided. The good news is that if you have been keeping with regular auto repair at our Toyota of N Charlotte Auto Service Center, there's no reason to be too concerned. Ignoring basic maintenance is one of the most critical mistakes any car owner can make as it can lead to more costly repairs down the line. If you want to avoid expensive auto repair, some simple tricks and tips can easily be implemented to help give your vehicle the care it needs and protect your wallet at the same time! Routine maintenance saves time and money! Scheduling the time to bring your vehicle in for routine maintenance at Toyota of N Charlotte may not sound like the most exciting adventure in the world, but the amount of money it can potentially save you is definitely exciting! One of the best ways to avoid expensive auto repair is to take preventative steps. For instance, making sure that the tires are properly inflated can help prevent a tire blowout from occurring, saving you time, stress, money, and energy! Be sure to follow the maintenance schedule that's in the owner's manual, too. It lets you know when something needs to be replaced, which helps take some of the guess-work out of trying to keep your car in tip-top shape. Regularly changing fluids is also important, but more than just the oil needs to be examined. For instance, it can be extremely easy for an engine to overheat so be sure the coolant is being examined on a routine basis – especially during the summer! Making one simple change can also lead to positive ramifications. Did you know that upgrading the motor oil to a high performance synthetic option can help not only improve the car's performance, but also prevent other problems? Talk to your mechanic to see if taking advantage of this option is right for your car. 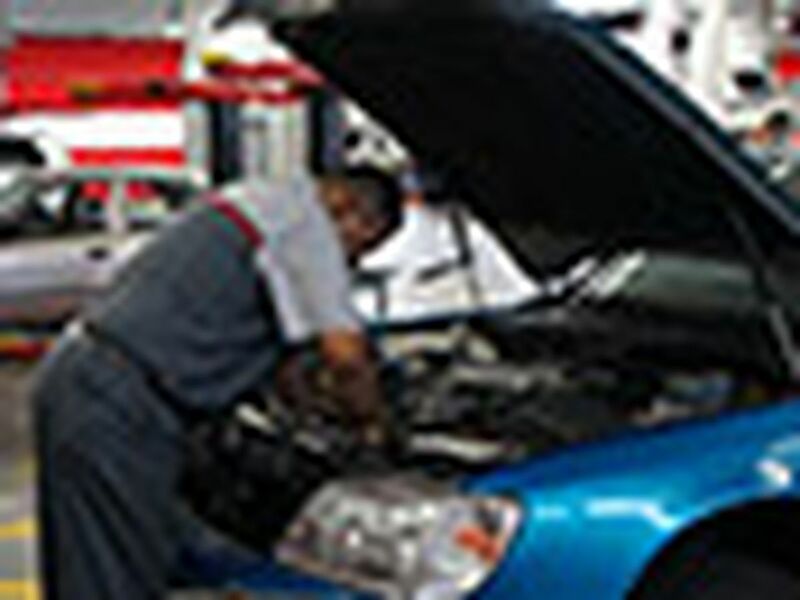 Toyota of N Charlotte helps you take care of important auto service! You're not alone when it comes to trying to manage routine auto service. At Toyota of N Charlotte, we have a team of trained Toyota technicians who are more than happy to answer any questions you may have. Not to mention the fact we also have a fully-functioning parts department on location as well. 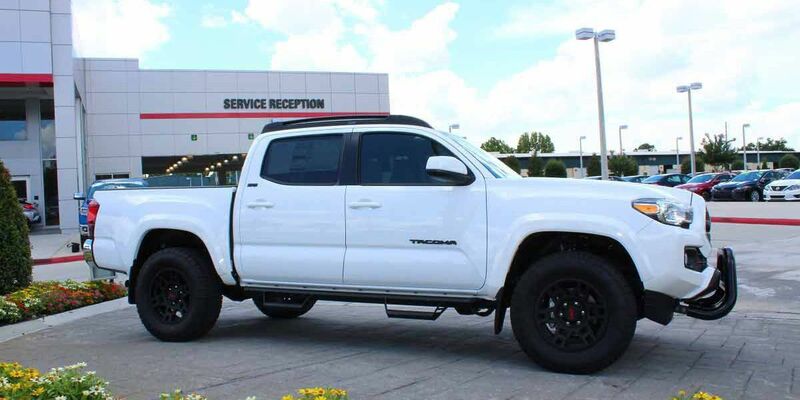 Whether you're taking advantage of the latest auto service special or looking for a genuine Toyota part, we're equipped to meet all of these needs and even more. Taking care of your vehicle is definitely important, but it doesn't have to be stressful when you come to us! Feel free to contact our Service Department at (888) 378-1214 to schedule your next appointment or to ask any questions you may have. You can also schedule your next service appointment online! Simply go to our website and click "Schedule Service Online" under the Service category. We can't wait to see you and help your car stay in prime condition! 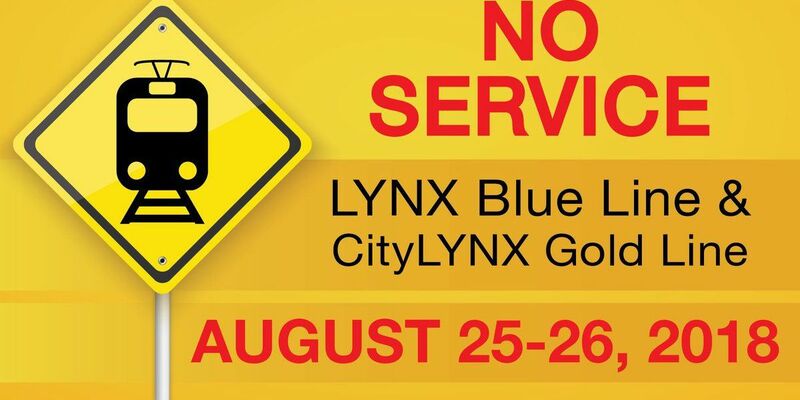 The LYNX Blue Line and CityLYNX Gold Line will not be in service on August 25 and 26, but a bus bridge will be available. Trying to choose your next ride? If performance is important to you, then you're going to want to check out vehicles that have features to suit those specific needs. One of the big ones you'll want to consider is drive type! 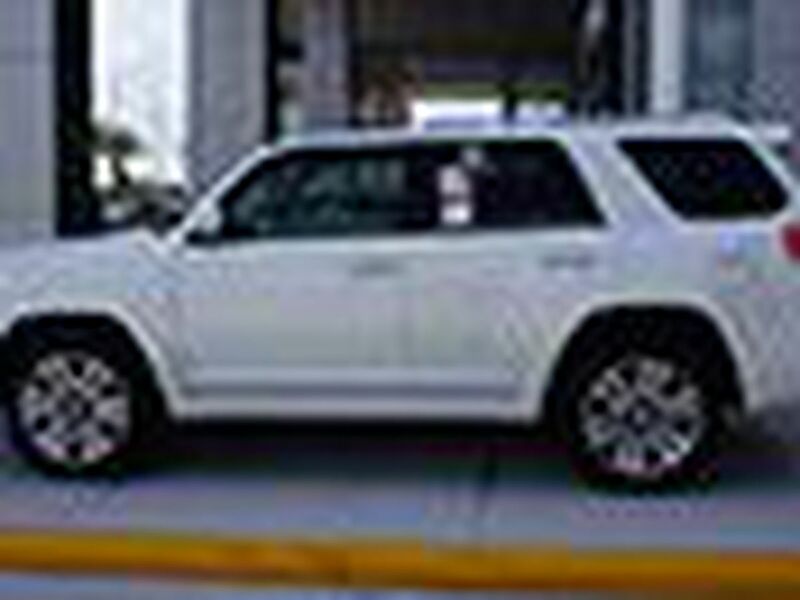 Toyota of N Charlotte delves into the Toyota 4Runner’s history! 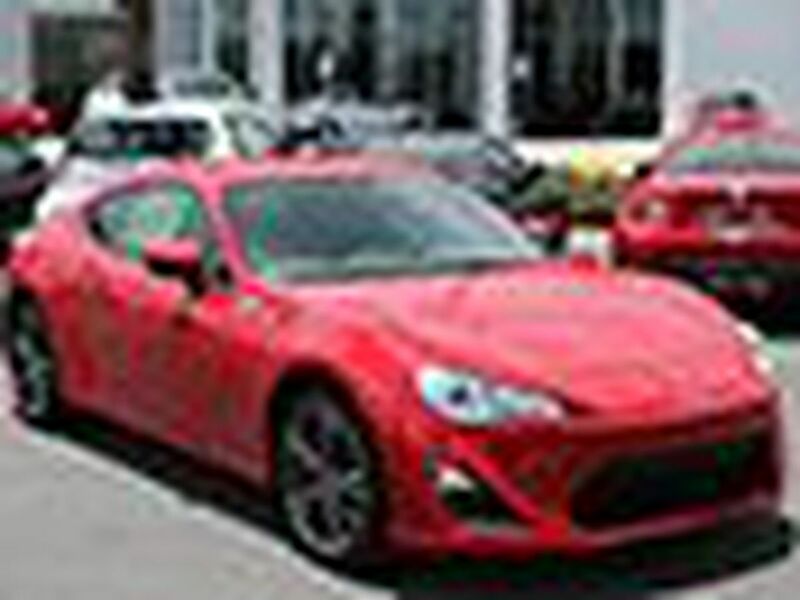 What’s the difference between the N Charlotte Scion FR-S and Subaru BRZ? You don't need special gadgets to improve the fuel efficiency in your new Toyota!